Dr. C R Oliver is back with Dan Duval to talk about what he means when he says, "It is time to bride up." With every word out of his mouth, Dr. Oliver gives testimony to the intimate walk with the Lord that he has fostered over many decades of faithful ministry. In this program he will be getting into the subject of the bride of Christ, the New Jerusalem, and the posture that God designed us to take in respect to our view of identity in Him. Every time Dan Duval and C R Oliver sit ... See More down together, the revelation that flows forth is profound. This program is no different! 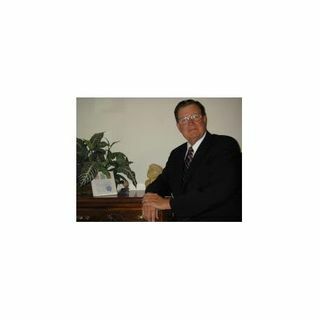 You can visit Dr. C R Oliver at www.zadokpublications.com!